Make no mistake, the worlds of event management, networking and social interaction in general have all transformed beyond anyone’s expectations over the past decade or so, especially concerning event communities. The reason for this? The seemingly unstoppable rise of social media, and the advent of the online community as a concept and tool in itself. This change has by no means merely affected those in the events industry. In our personal lives, we are directly and often intimately connected with more people than we could ever envisage meeting face to face via online communities. Our photos, memories, plans and whereabouts become the property of these communities and networks, which can be impossibly vast. Facebook - by far the most widely known and used social network - now boasts over a billion members, all of them just a click away and well within reach via instant messages. 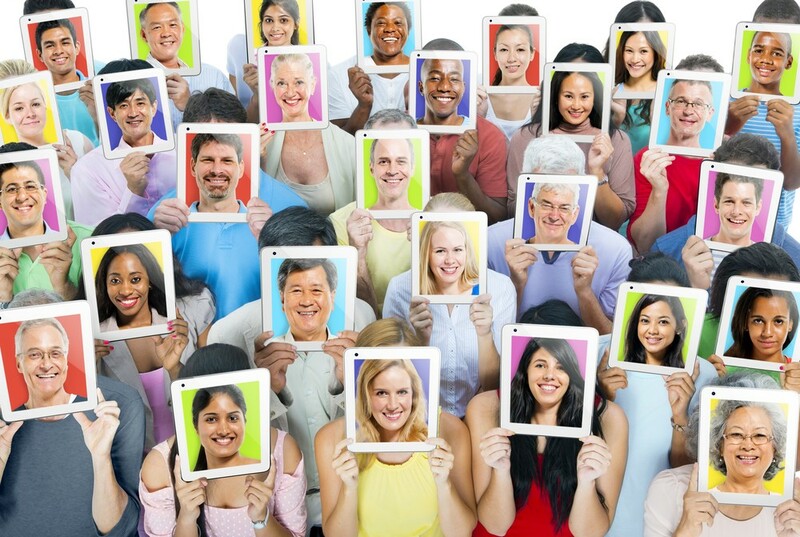 When it comes to event management, online communities have become vital tools. They offer plenty of scope for those in the industry looking to deepen the experience of their attendees, as well as plenty of opportunities for the promotion of their events and active engagement with their guests and potential clients. The online world has merely expanded and streamlined what was already there, so to not take full advantage of online communities would be an enormous misstep for the events industry. After all, many, many people who regularly attend events - whether in the corporate world or otherwise - do so in order to build communities of their own. They attend in order to network, to gain contact, to get into the sphere of certain influencers or pick up skills and knowledge from experts. 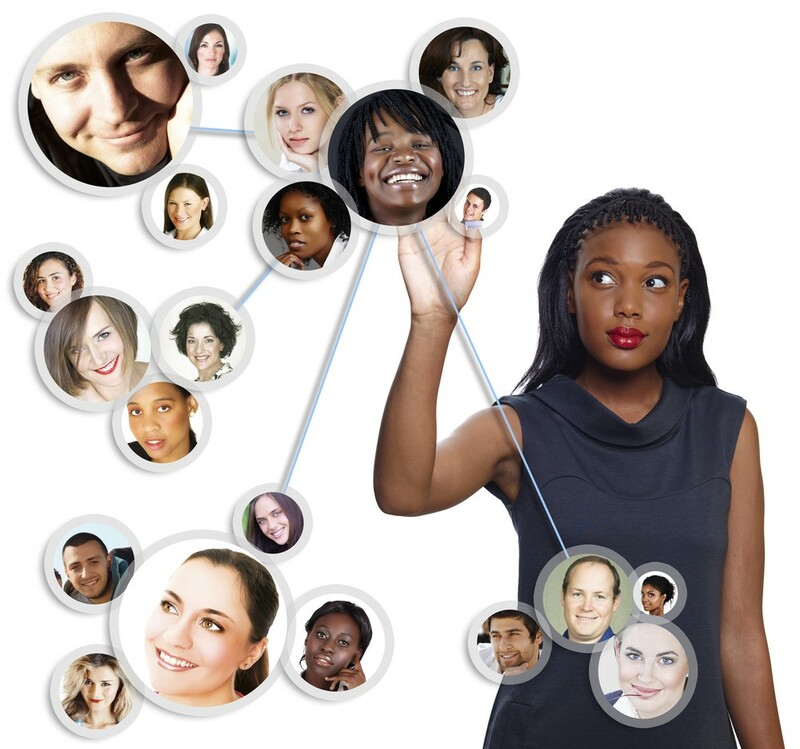 Online communities allow these same people to connect virtually, not only during and after a real event, but also in the run up to the event. This is invaluable for many, and not least because the possibilities for networking or communication can be somewhat dampened at events by the scale, time constraints, or the number of attendees. Furthermore, with the use of social media and online communities, your attendees will be less inhibited and considerably more direct and honest when it comes to feedback, questions, constructive suggestions or active engagement. As any events manager will jump to tell you, these things are invaluable, and all too rare in face-to-face focus groups or conversations. Let’s take a look at seven key tips for building online communities, which will help you improve your event’s effectiveness and networking possibilities. Do whatever you can to set up your online event communities well in advance of your event. Create Facebook groups, specific forums, designated pages on LinkedIn, and make sure you clearly lead your attendees and interested parties to them in your literature, promotional material or emails in the run up to the event itself. It’s all very well having online communities set up during and after your event, but it’s these advance opportunities which will benefit your attendees the most, and which will be the most constructive. Networking will happen via introductions, attendees posting questions, queries and suggestions, and you can and should pose some questions or your own or encourage interaction with those interested in attending. This gives your guests time to identify people they want to network with, and get some of that ice-breaking and those all-important introductions out of the way well ahead of their face-to-face meeting. Online communities being set up in advance of your event not only give your attendees a great chance to begin their networking, they also offer you a brilliant opportunity to drum up some excitement and intrigue. If your event is a conference, or an event which involves speakers, workshops, seminars etc, you can offer ‘sneak peeks’ and teasers as to what will be involved. You can be as creative as you like with this - we’ve seen brilliant examples of fake movie trailers and mocked up newspaper splashes… but you can just as effectively offer links to speakers’ published work, or post some suggested advanced reading or related documentaries, too. Twitter is a great social networking tool for this, as with a Twitter wall, you can easily post links to the feeds of your keynote speakers, where your delegates can easily look deeper if they wish. Gamification is the biggest thing in the events industry at present and online communities offer ample options for bringing a bit of fun and interaction into proceedings. Set a challenge for your online community members to engage in - maybe launch a caption competition, a drawing contest or contest for Instagram likes via your community, with the promise of a prize or giveaway at the event itself for the winner. This will spark the interest of those in your online community to get more involved, and it will perhaps draw other people in, too. Your online community is and should always be a gateway to a real-life community. After all, your community members will eventually be meeting face to face at your event, and the online aspect of it all is essentially only half the story. If your online community has a forum, dedicate a page to organising real meet-ups and appointments. The virtual space is a safe one, in which your attendees can easily suss out the right people to meet with during your event, and a forum is the perfect place to discuss possible times, places and situations in which to get together for a coffee and a conversation while your event is running. The added bonus of this is that people on forums tend to be more comfortable saying ‘no’ than they are in a face-to-face situation, meaning awkwardness can be easily avoided before it ever has a chance to arise! Get your sponsors and exhibitors involved! If your event features sponsors or exhibitors, then they should absolutely have a presence in your online community. They’ll relish the chance to introduce themselves to your delegates and guests, and begin building a rapport and encouraging conversations prior to the event. A good events manager is an approachable one, and one which takes the time to welcome, engage and make oneself available for questions, feedback and suggestions. Your online community should involve you - the manager - in some form. Even when the date looms ever closer, make sure you at least let the community know that you’re busy, but you’ll check in at least once per day, and if that isn’t possible, delegate this task to a trusted member of your team. So, the event is over, the chairs have been stacked, and the guests have all taken the last train home. However, it isn’t time to close up your online community - far from it! In fact, it is after the event that you’re likely to get the highest levels of engagement from your online community. Reviews, feedback, criticism, suggestions… all of these things will flood in and can be an invaluable resource if handled correctly. Listen to your guests, comb through their reports, and you’ll be able to use what you learn to put together an even more impressive event the next time around! There are plenty of social networks and community building tools out there for you to look into and potentially take advantage of. Each have their own pros and cons, and there’s nothing wrong with using multiple platforms to get the best results. Let’s take a look at a couple of the big ones. Fast, efficient, open and dynamic, Twitter is an ideal social media platform for discussions, question and answer sessions, and presenting quick links to interesting resources. We’d recommend boosting attendee engagement by hosting a Twitter chat with one of your keynote speakers or presenting experts - you can use your designated Twitter account as a base for a conversation with your community members, who can discuss questions posted by your speakers, or who can pose questions directly to them by using a well-chosen hashtag. Facebook is the largest and most successful social platform in the world - and it isn’t difficult to see why. It’s incredibly user friendly, and brilliantly versatile. Setting up an open, public Facebook group for your event is a superb way to drum up interest, start discussions, and directly interact with your attendees. Whether they are sending private messages to moderators, posting comments on your wall, ‘liking’ posts or commenting on photos and videos, Facebook offers loads of methods to engage and elicit discussions and suggestions. LinkedIn groups are actually very similar to Facebook groups - you have the same opportunity to elicit and encourage discussion and get suggestions from your community members - but this social media site has the added advantage of allowing you to mail your members directly with email digests. By doing this, you’ll be affirming that joining the online community was undoubtedly the best choice for your attendees - everybody likes to feel special, and nobody likes to feel their extra effort went unnoticed. 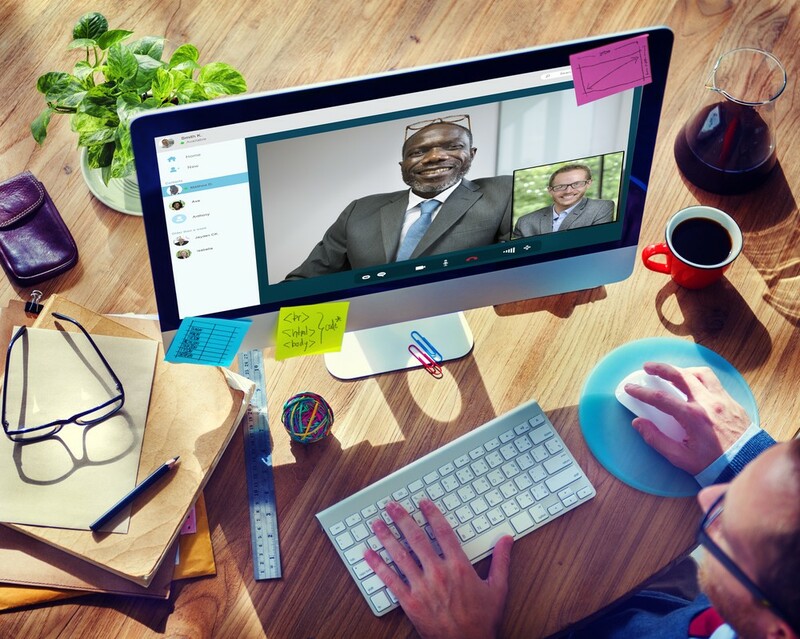 So, there you have it - some top tips for utilising online communities for your next event. We’re always on the lookout for new ideas and pieces of advice we can share with our readers, and that’s where you can make a big difference! If you’ve had particularly positive or memorable experiences of online events communities, we’d love to hear them in the comments. If you think we’ve missed anything out, or have overlooked some important factor, don’t hesitate to get in touch and let us know!